Get great report distribution and information management software at The Computer Support Group, Inc., in Ellisville, Missouri. When you choose our line of high-performance software for your company’s documentation management, you get a fully-engaged solution that allows you to make the most of your time. 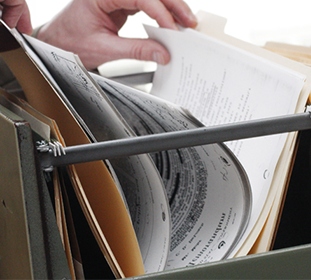 convenient and accurate digital document management applications you’ve ever used.